If you’ve recently purchased a car from a dealer that has satellite radio installed in it, then you’ve probably been entered into the lead generation and call list for SiriusXM. This means you’ve received frequent sales calls followed by a barrage of relentless direct mailers asking to upgrade your membership to a paid account. Not into satellite radio? 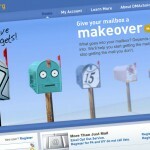 Here’s how to opt out. 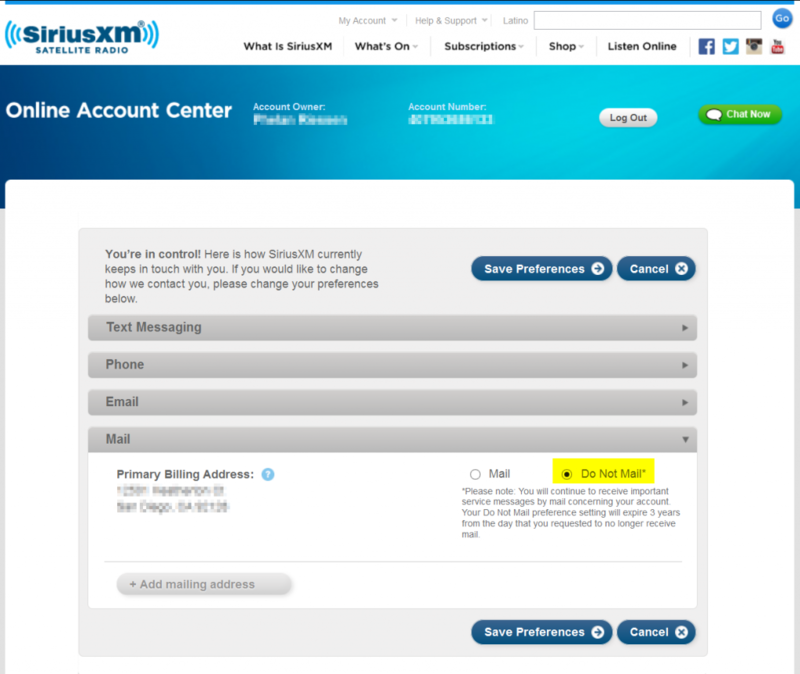 First you must create an account with SiriusXM. Although contradictory to opting out, this is what I had to do to opt out of their mailers. Once you’ve created an account, go to “My Account Info” then “Communication Preferences”, click on each accordion tab and opt out accordingly. That should do it. When I first received their calls, I asked them to remove me from their list. It took a couple of calls but I finally don’t receive any more calls. The mailers did continue so this how I found out how to opt out of SiriusXM’s direct mail. Good luck!